There is a diverse range of activities to partake in from mountain climbing, trekking, and skiing to surfing, jet boating and scenic drives (not to mention the rich cultural heritage). Bustling towns and various wineries connect the landscape and ancient waterfalls, coves and vibrant forests lay hidden ready to be explored. 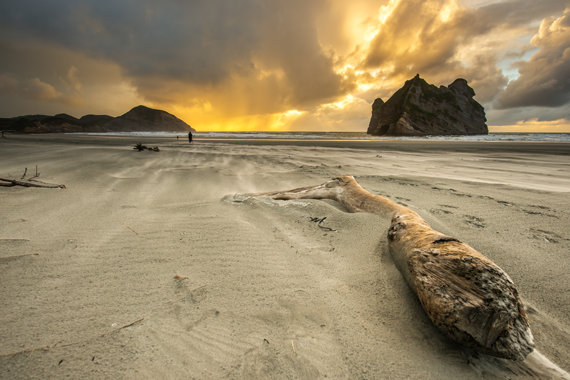 There is truly something for everyone in this unique part of the world and we have picked the best of New Zealand’s sights and sounds for you to discover on your next great adventure. New Zealand’s South Island stands as a monument to nature and the sheer beauty it can exhibit when preserved in its natural state. This land is home to stark glacial backdrops, rolling mountain tundras, glistening fjords and miles of wild windy coastline that stretch for as far as the eye can see. 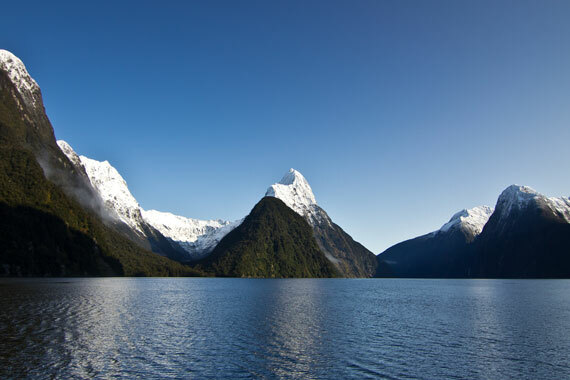 From the Alpine peaks of Queenstown to the rich cultural heritage of Christchurch and Dunedin, you will be spoiled for choice with the incredible opportunities available to see here. 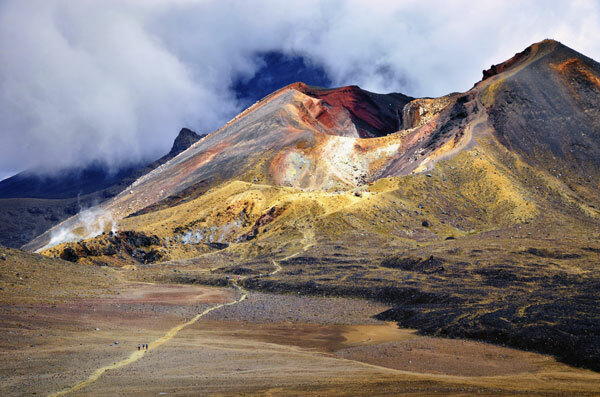 We have prepared the best itinerary ideas for you to make the most out of your New Zealand experience. 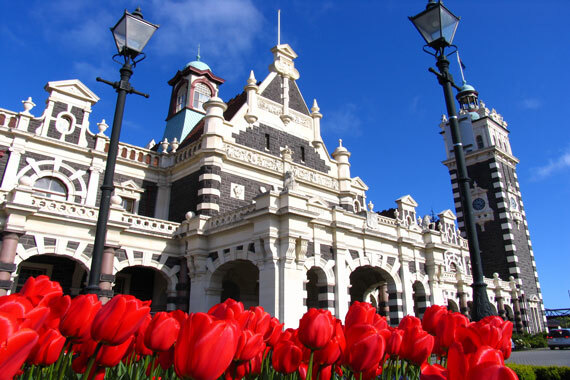 Famous for its picturesque garden walks and unfortunate history with earthquakes, Christchurch is capital of the Canterbury region and home to a lively 380,000 residents making it the third largest city in New Zealand. 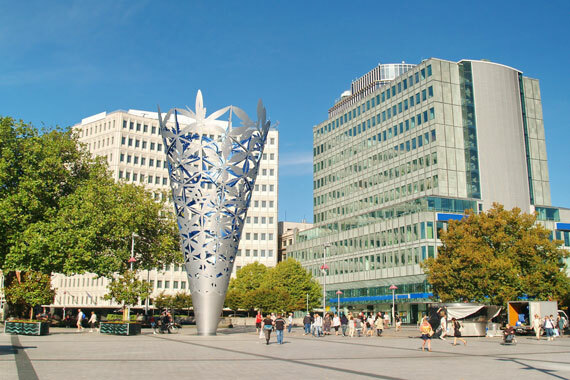 Christchurch has undergone extensive rebuilding since the earthquakes of 2011 devastated large parts of the city and is slowly but surely returning to its former glory. 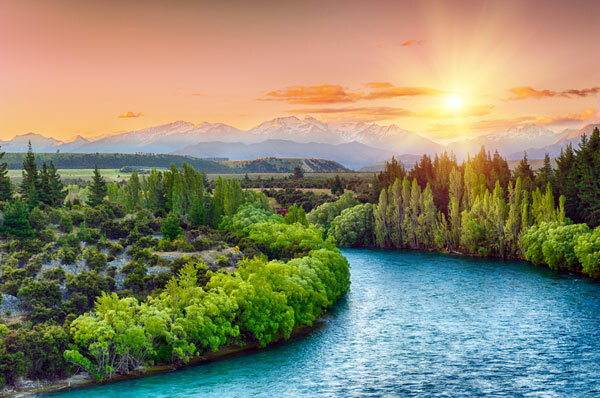 A traditionally scenic city with famous gardens and activities that center around the river Avon, this is a place for all travellers to stop in and enjoy for a day or two before embarking on their grand adventure of the South Island. 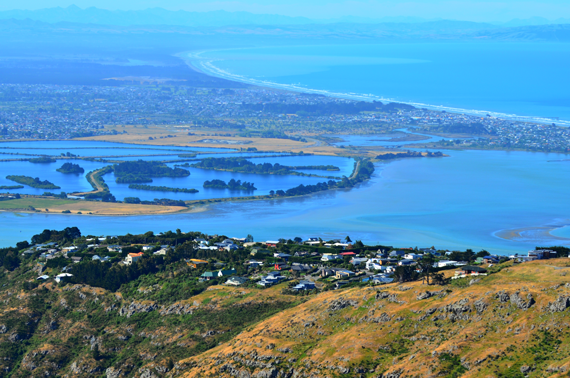 Christchurch is a popular pick up/drop off point for rented vehicles and is close to some amazing beach, lake and mountain destinations. At 21% of the total population, Dunedin is without a doubt New Zealand’s biggest student town and plays host to two of the oldest structures in the Country, The University of Otago and Larnach Castle. 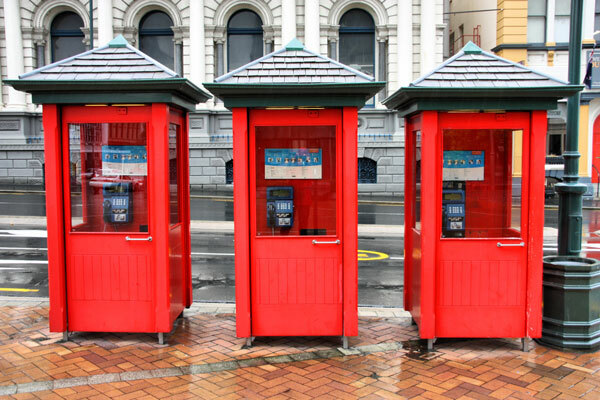 Predating 1869, this city was once the most populace in the country and over time has grown into the the arts and culture hub of the South Island. Visitors can take in the sights of this architecturally inspired town and engage among the many local tours and natural activities in the surrounding areas over the course of 1-2 days. The biggest attraction in the region is without a doubt the great Larnach Castle which was erected in 1871. Privately owned and maintained, the castle is open to the public and holds its own museum and fascinating historical records of a colonial era New Zealand and the surprisingly controversial history of its founders. 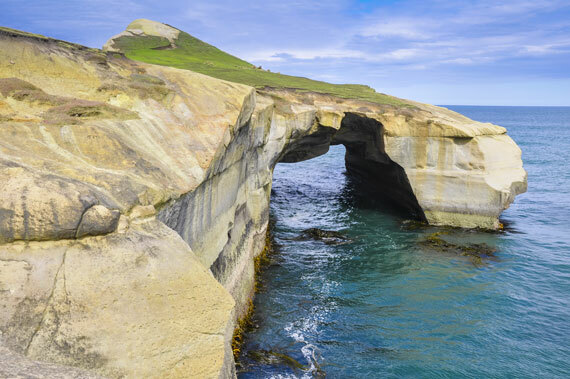 Dunedin is reached easily from Christchurch where travellers can visit the historical seaside towns of Oamaru and Timaru whilst taking in the Blue Penguin Colonies and other vibrant wildlife that inhabit the area. The beginning of the wilderness wonder and what is surely one of the greatest naturally preserved National Parks in the world; Fjordland National Park is home to such attractions as Milford Sound (The Milford Track) and Doubtful Sound among many other incredible sites which make the heritage listed area one of the most popular tourist attractions of the season. The park is famous for its many walks but also for its many other activities as well, which include camping, diving, jet boating and cruises which all add up to a vast variety of ways in which you can take in and truly experience the Sound. Fjordland National Park can be reached from Queenstown and is best seen with a campervan as you will more than likely want to spend a few days exploring it and and the surrounding regions of Te Anau and Lake Manapouri. Camper vanning around this area is fantastic as it is abundant with breathtaking alpine drives and well equipped camp sites and local towns where food and supplies are available 7 days of the week. 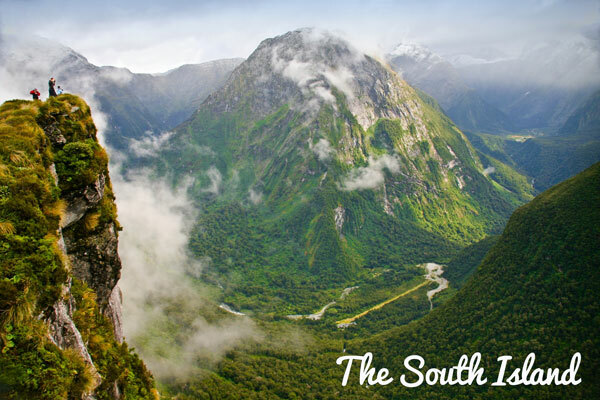 This is not a region to be missed if you are considering a trip to The South Island. 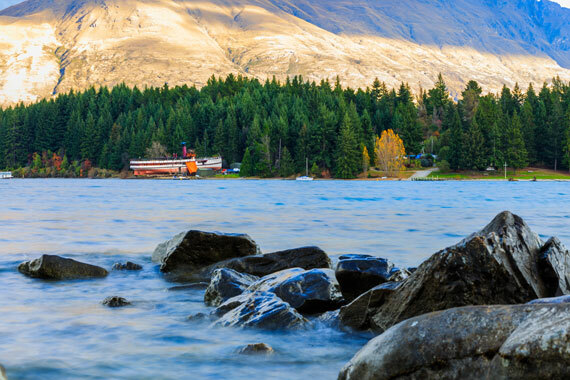 Queenstown is known as the ‘Adventure Capital of the World’ and for the sheer abundance and quality of the activities that await the eager adventurist, that title may not be far off. 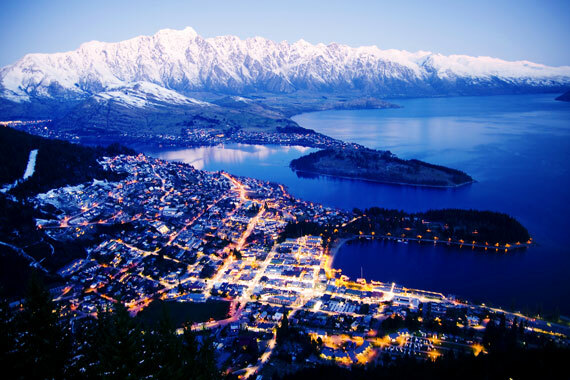 Queenstown is a magical place in both its incredible beauty and mix of experiences to be had year round. 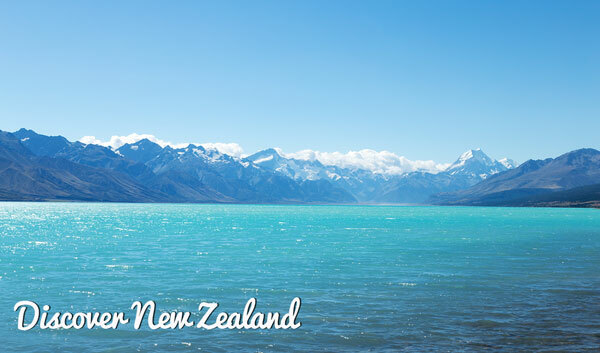 It is the gateway to the Fjordland National Park and The Big 4 New Zealand Ski resorts (The Remarkables, Cardrona, Treble Cone and Coronet Peak) whilst being situated in a popular growing wine region. It plays host to a range of sports that are available across all seasons, including mountain biking, skiing, bungee jumping, jet boating, hiking, fishing hunting and many more. Queenstown is another hub for Campervan depots and is a great place to see from a Campervan as it will allow you access to some of the lesser known surrounding areas and the outlying regions as well.